Hosted by the Shenandoah Area Council at Camp Rock Enon, in Gore, Virginia. 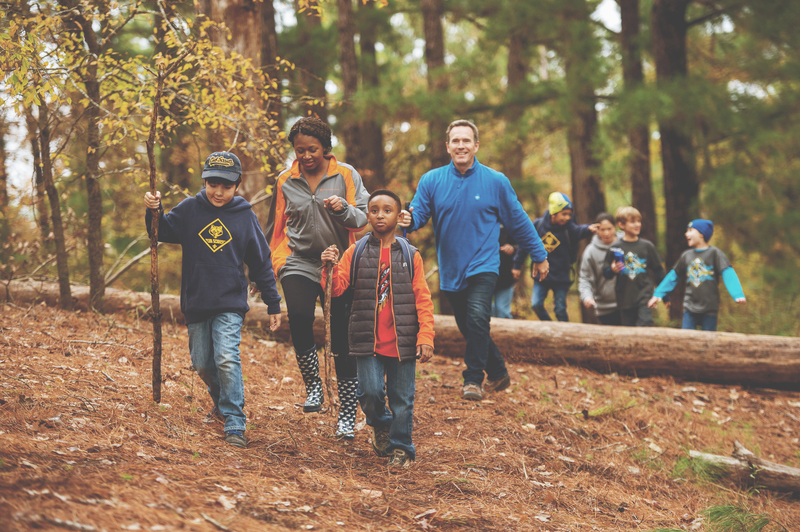 Family camp programs offer fully-planned outdoor Scouting activities for the whole family to enjoy. 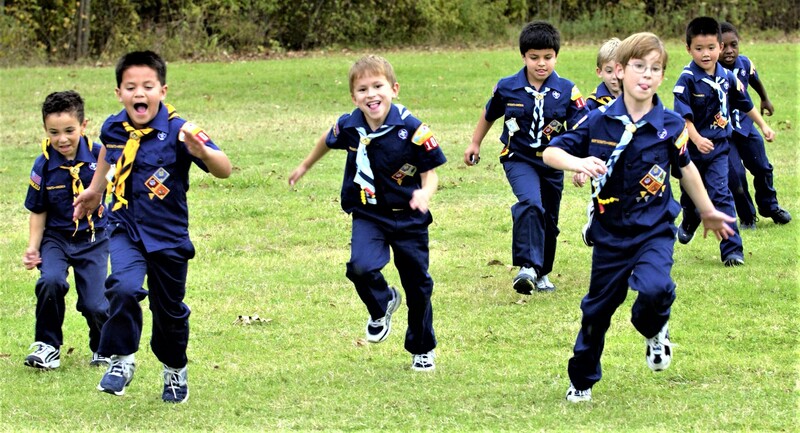 Whether your family comes only for the day or camps overnight these programs are a great way to get out into nature and put the Cub Scouting outdoor program into action. Program activities will vary depending on the event and theme. Your family will camp in a developed campsite with raised tent platforms (7'x9'), covered shelters with picnic tables, a campfire circle, pit-style latrine, and a wash station with drinkable running water. All of our campsites are a short walking distance from flush toilets, showers with hot water, dining hall meal service and other camp amenities. Your family will need to bring their own tents and other camping equipment including sleeping bags, cots and personal gear. 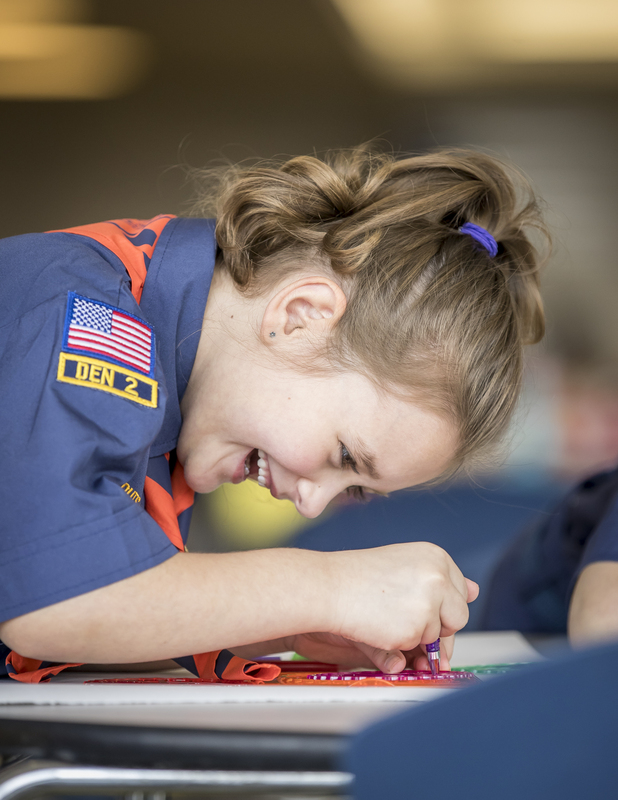 Click one of the flyers below to learn more about each of these fun, exciting and adventure-filled weekends.